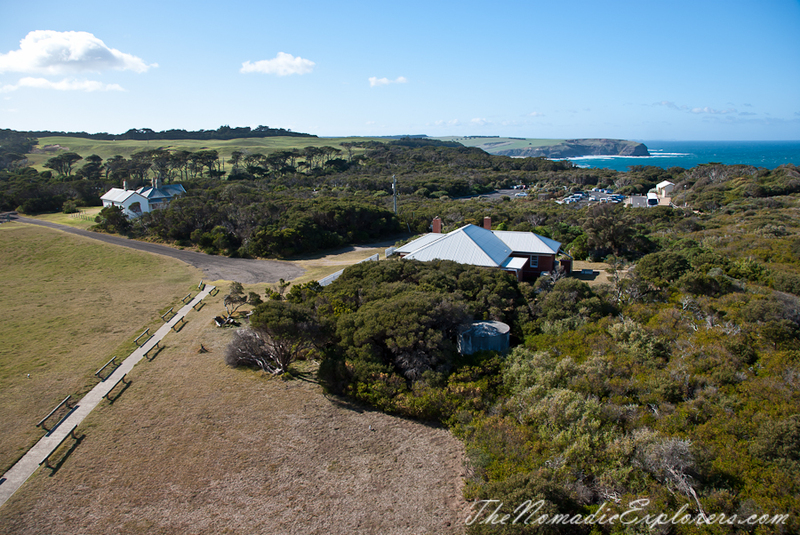 The Cape Schanck Lighthouse at Mornington Peninsula has been sitting at the top of the cliff top overlooking the Bass Strait since 1859. 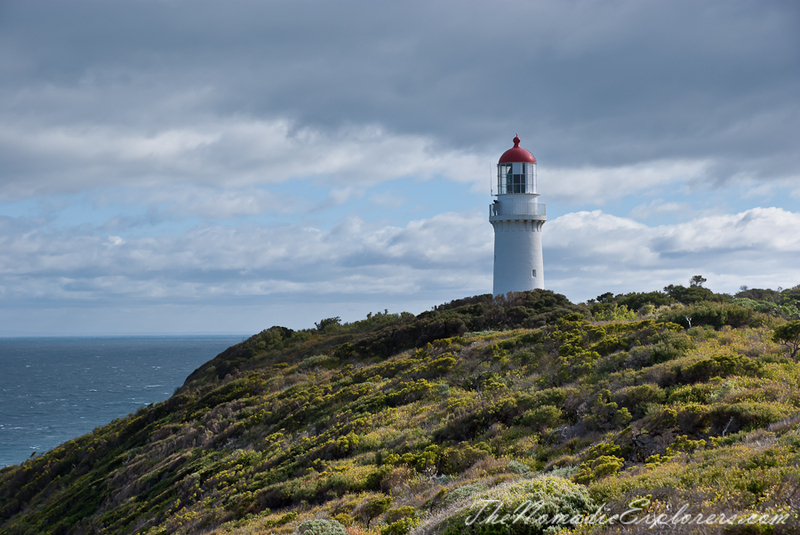 This working lighthouse keeps the shipping lanes safe for boats of all types as they pass Mornington Peninsula to and from Melbourne, as it is part of a triangle of Bass Strait lights, the other two being Cape Otway and Cape Wickham Lighthouses, of radio controlled lights and signals. 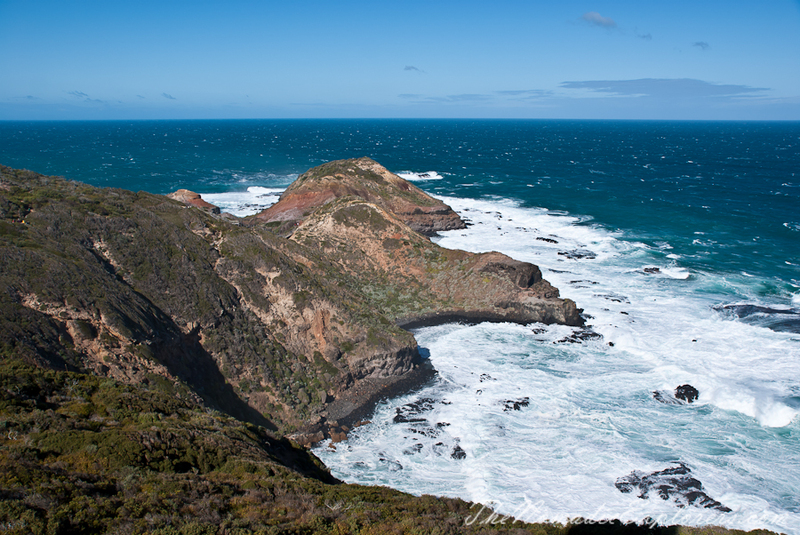 Cape Schanck is also one of our favourite one day trip destinations, as it takes only 1h drive to get there from our place. 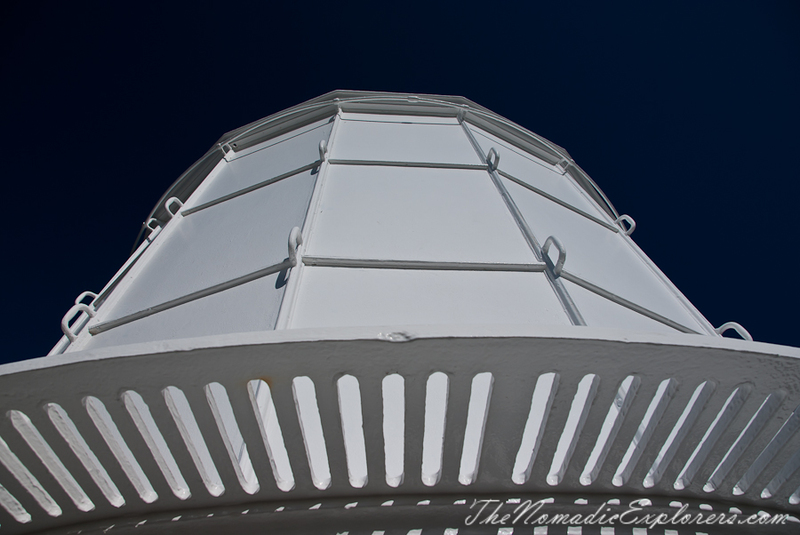 I took lots of photos of the Lighthouse from the Cape many times and wished to see it closer one day. 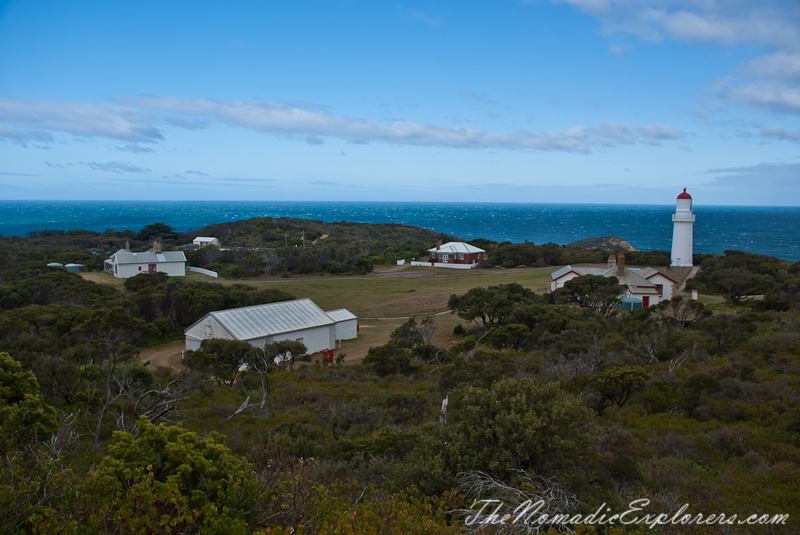 So when my mum came to visit us we decided that it is time to visit the Lightstation altogether and learn more about it. To our deep disappointment, the guide gave us a small piece of information that I’ve already read in the internet and nothing more. I believe this happens all the time when either a person is not interested in the things that he/she is doing or tourists will come in anyway, so there is no any reason work hard all the time. Anyway, here some information that I’ve read so far. 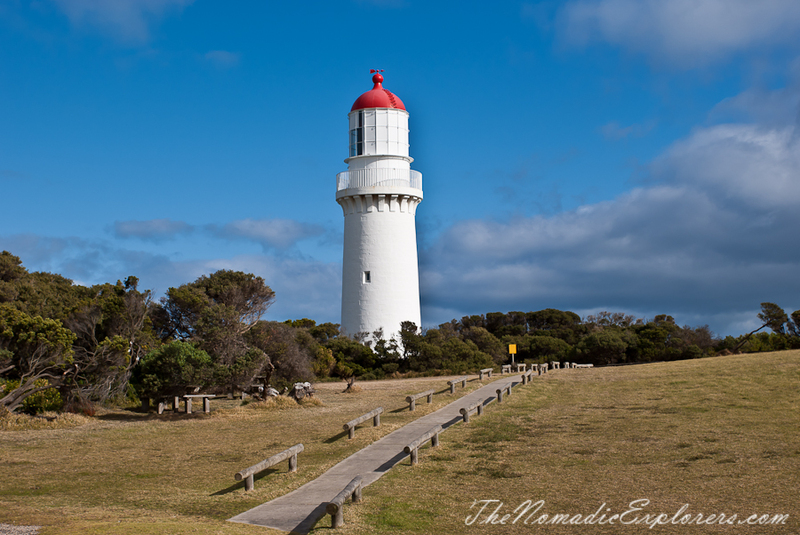 The Cape Schanck Lighthouse was built in 1859 as the second coastal lighthouse in the Australian state of Victoria. 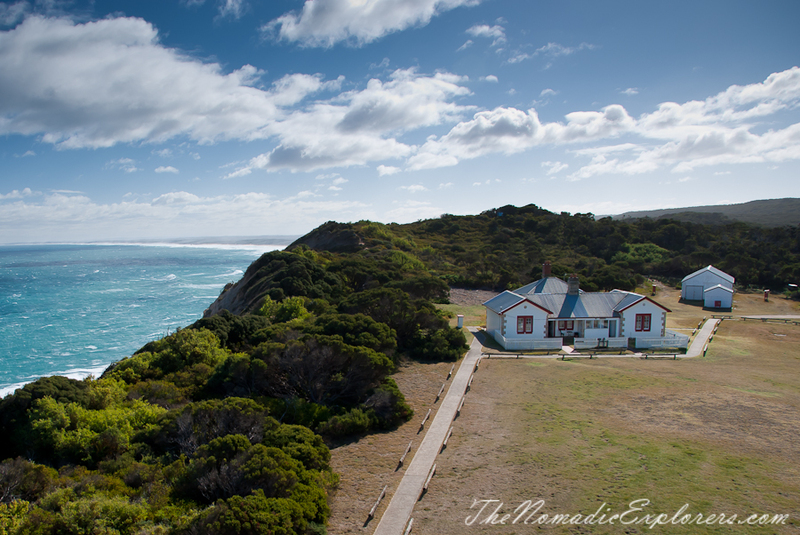 It is located on the southernmost tip of the Mornington Peninsula. The tower was built from limestone, it is 21 metres (69 ft) tall. 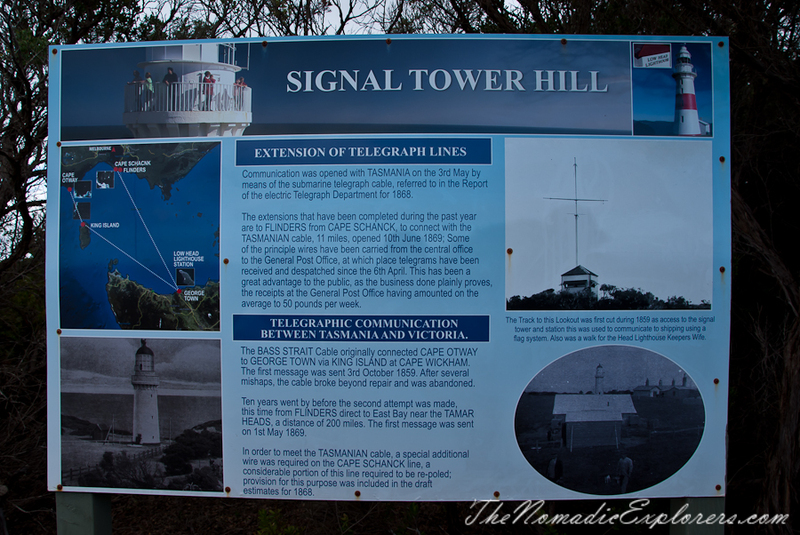 The light's focal plane is situated 100 metres (330 ft) above sea level. Due to its powerful lantern of one million candela and a first order Fresnel lens, which was installed in 1915, the light has a range of 26 nmi (48 km). 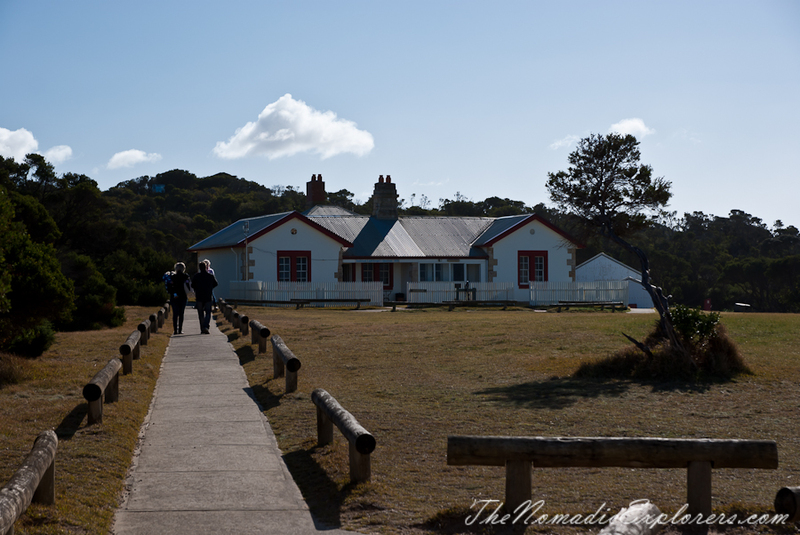 The lighthouse was not only one of the first such buildings in Victoria, it was moreover Australia's first lighthouse tower with stone stairs. During the 1970s and 1980s the facility was restored and has since become an attraction for tourists. Today there is a museum in the old assistant's' quarters. The museum is expanding all the time and is very informative with a listing of the many shipwrecks and stories from the descendants of the early lighthouse keeper families. 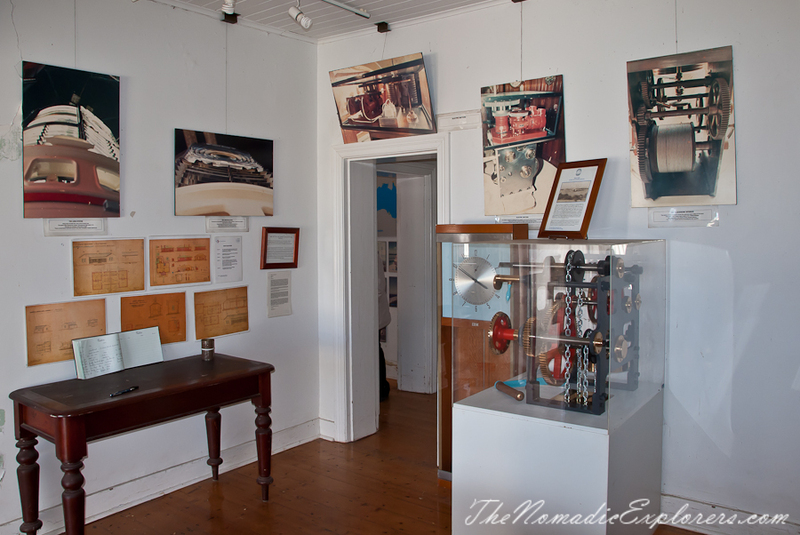 If you are interested in history, the museum is perfect place to spend an hour and read more about the Lightstation. 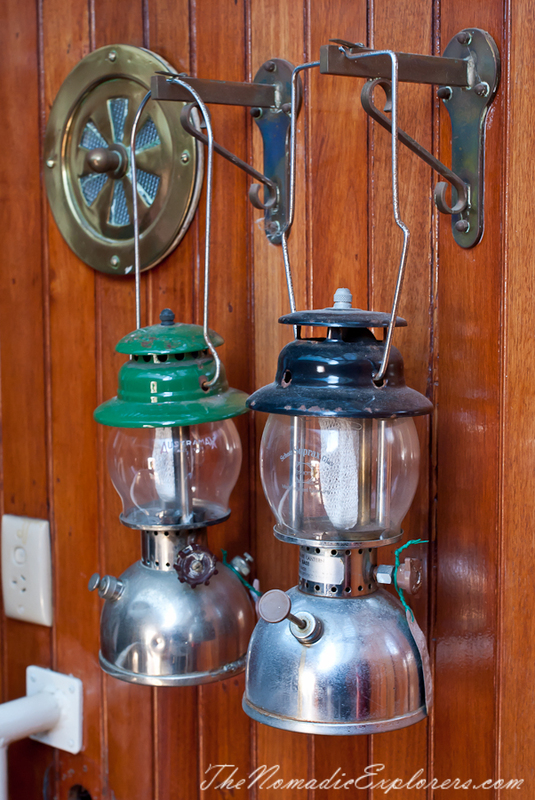 Accommodation is available in the old residences of the lighthouse keeper, but reviews on Tripadvisor are mostly negative, so I highly recommend you to do your own research before booking an accommodation there. 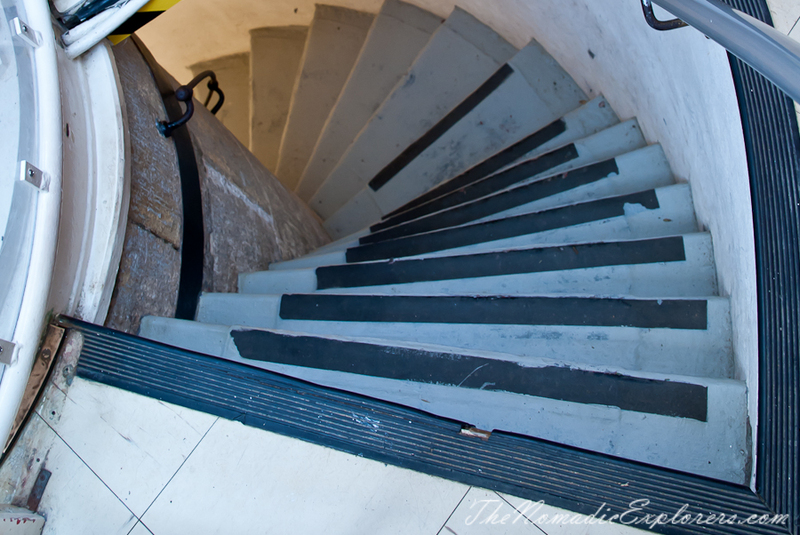 Tours to the Lighthouse run between 10am and 4pm (subject to weather). 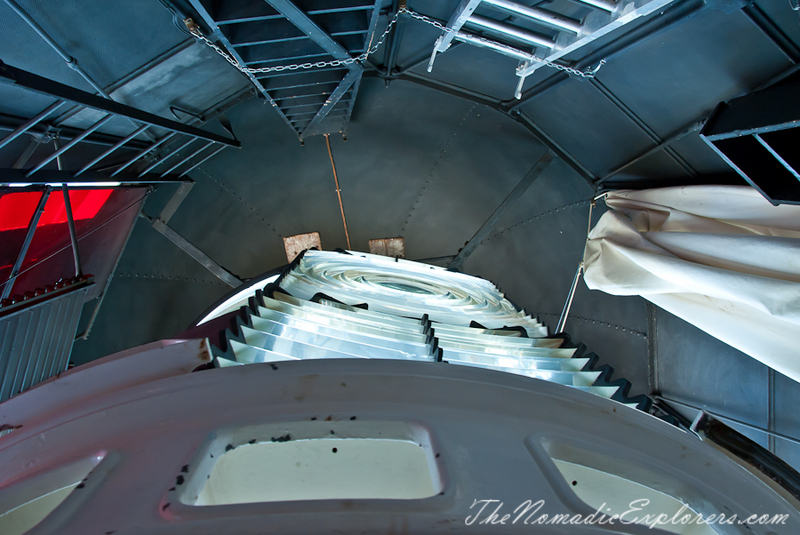 The tour includes a walk around the fully operational lighthouse (into the lamp room), as well as explaining the working and history of the site (very briefly). The tour also includes a viewing out on the balcony. Will we visit this Lighthouse once again? Not sure. However the Cape itself will stay in our ‘must visit’ list, as the views from it are truly terrific.